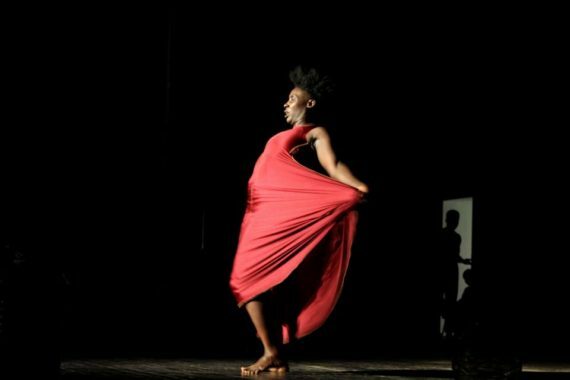 Tenane Dance Company from Senegal yesterday surprised dance lovers at the ongoing MASA festival with a compelling performance through subtle, swift and fluid movements alongside a precise choreography that cuts straight into ones heart. 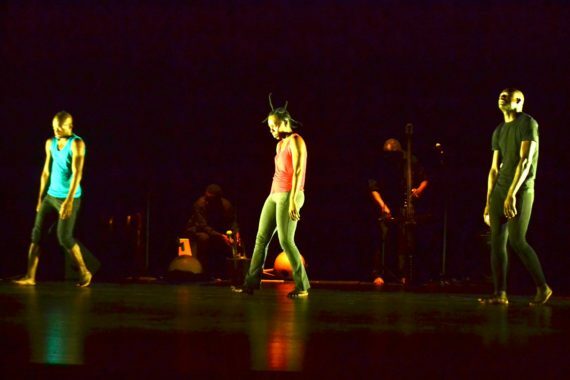 Choreographed by Marie Agnes Gomis, the four dancers exhibited raw energy alongside complex articulations that captured intermittent attention of viewers who cheered and applauded as the piece unfolded. 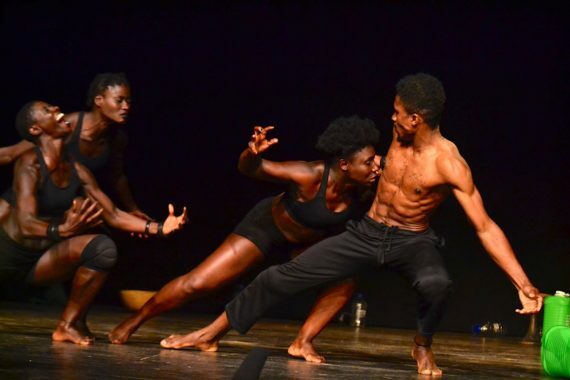 Titled “Who Are We”, the choreographer employed the use of urban dance forms that were effectively harnessed to create a new synthesis that exhibited attitudes of antagonism, anger and rage. 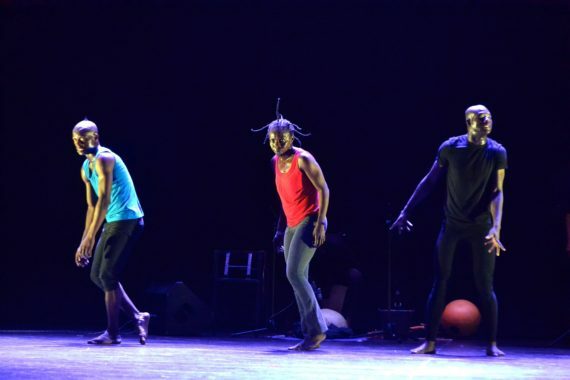 With a colorful plastic water bottles arranged on stage, they made the act of dancing look natural with solo and group movements – as they showcased a variety of emotions associated with anger – whether one is alone or with others. “The dancers are full of energy – and the energy translates into the dance with such amazing harmony. 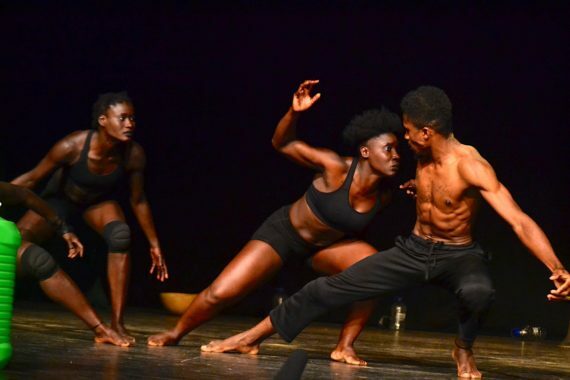 Indeed, it seeped over from the stage and encompassed the audience in a relaxing manner “ added Chantal Kouame, a teacher in Dabou, a town close to Abidjan. 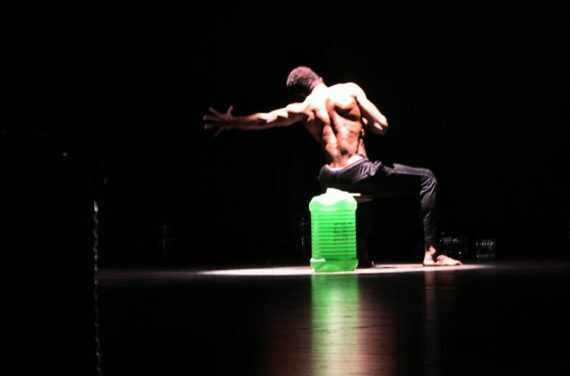 In a related performance at the same venue, Joseph Aka Dance Company swayed the crowd with rubbery movements that made effective use of fore arms, hands and fingers at the Palais de la Culture in Abidjan, Côte d’Ivoire. Turning their bodies into sketchy toys, the three Ivorian dancers displayed rigorous yet cool control of movements as they borrowed heavily from people with motor problems in their day-to-day struggles. 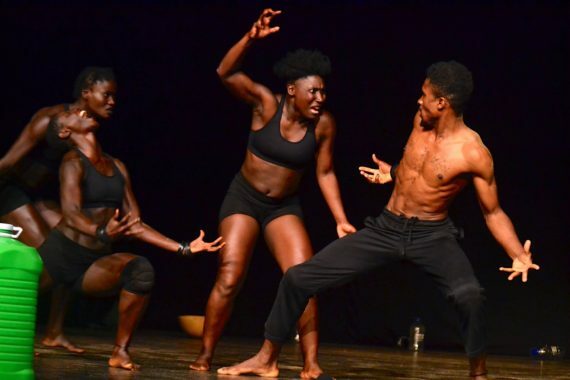 Choreographed by Joseph Aka, “No Rules”, which was inspired by “In the Chest of a Woman”, a play written by the late Ghanaian dramatist Efo Kojo Mawugbe, underscores the power and guidelines that affect and control the human body. 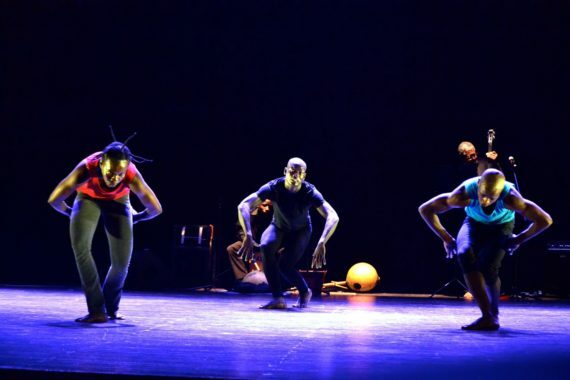 Accompanied by box/calabash drums and a double bass, the dancers appear to be forming, deforming and reforming bodies with movements that are motivated and created through traditional African gestures, signals and actions. “It is a magical performance – the audience was virtually held spellbound. Joseph Aka is noted for productions that simply stimulate the mind”, said Olivier Seydou, a pharmacist in Abidjan. 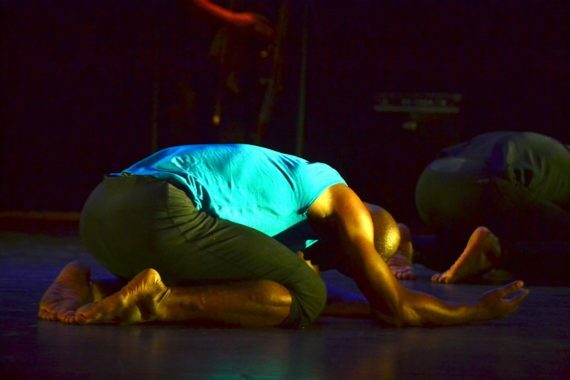 Over 70 music, dance and theatre groups alongside poets, storytellers, slammers and street artists from various countries in the world are expected to perform during the festival, which ends on Saturday March 17.